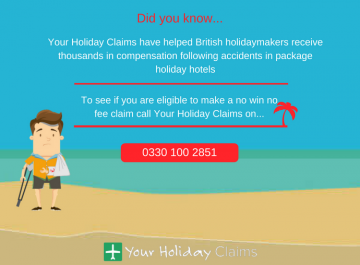 Your Holiday Claims has successfully recovered £4,200 in compensation after holiday hell for a family who visited theÂ Club Mac Alcudia. 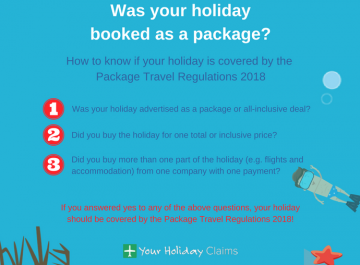 Kelly Thompson was holidaying at the resort in the summer of 2014 with her husband Marc and children Ollie and Lacey, along with nine other family members and friends, including her parents. Staying at the hotel for a week, this was the first family holiday the group had taken together, but unfortunately it was to end with illness. Kelly said: âWe were all very happy to be holidaying together as a family. Alcudia is a lovely place, however our first impression of the resort was that it was huge, also very busy and noisy. âThe lake on the resort was dirty and smelly, and none of my family witnessed the pools being cleaned, like you would normally see on holiday. âThere were food huts located around the resort serving fast food at lunchtime. The chicken burgers were always cold in the middle. Other guests at the resort warned us about this problem early on. I witnessed chicken being stored at room temperature and the same utensils being used for raw and cooked meatâ. Kelly recalled her husband Marc was the first to become unwell, she said he started to feel nauseous and shortly after he started to suffer from diarrhoea and vomiting before the illness spread to the rest of the group. She said: âWe all suffered stomach cramps, nausea, diarrhoea and vomiting which left us feeling lethargic. At least one person was ill each day of the holiday which had a huge impact on the rest of our large family group, as we werent able to enjoy the holiday anywhere near as much as we should have. 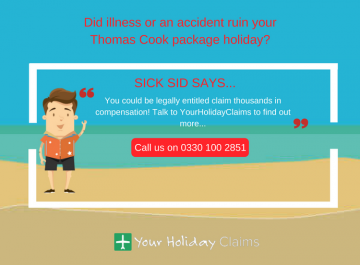 âWe believe our illness was caused by poor hygiene standards at the resort. 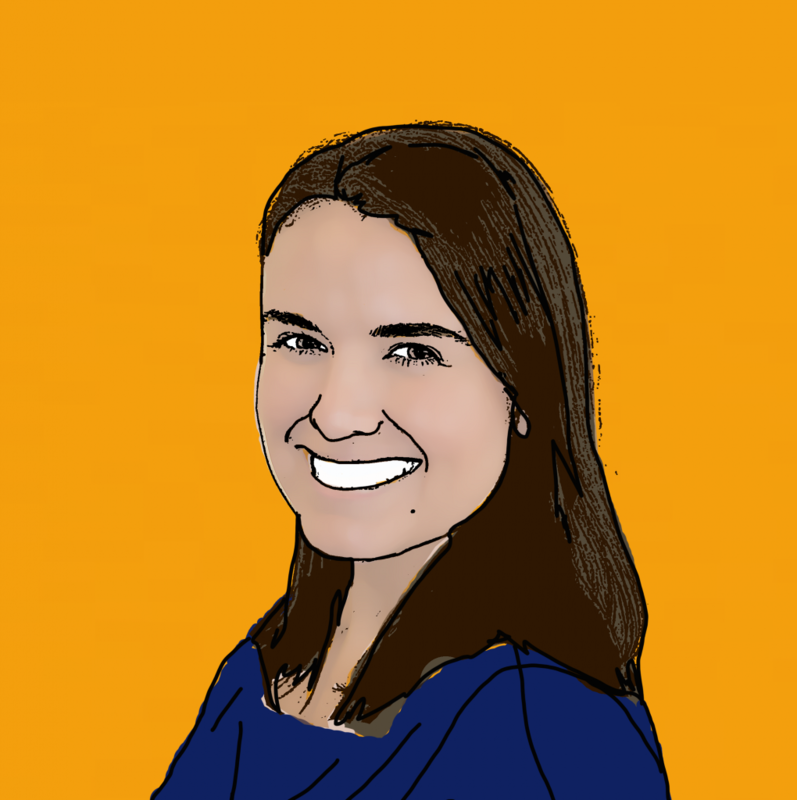 My nine month old niece was either sick or had diarrhoea nearly every day at breakfast all over one member of our family, and later on in the day all over her pushchairâ. By the time the party were due to fly home, Kelly said that only three or four of the people they had travelled with were ok and that the rest were all sick. After returning to the UK, the couple arranged for the on-call doctor to pay a visit to their children after their illness worsened. 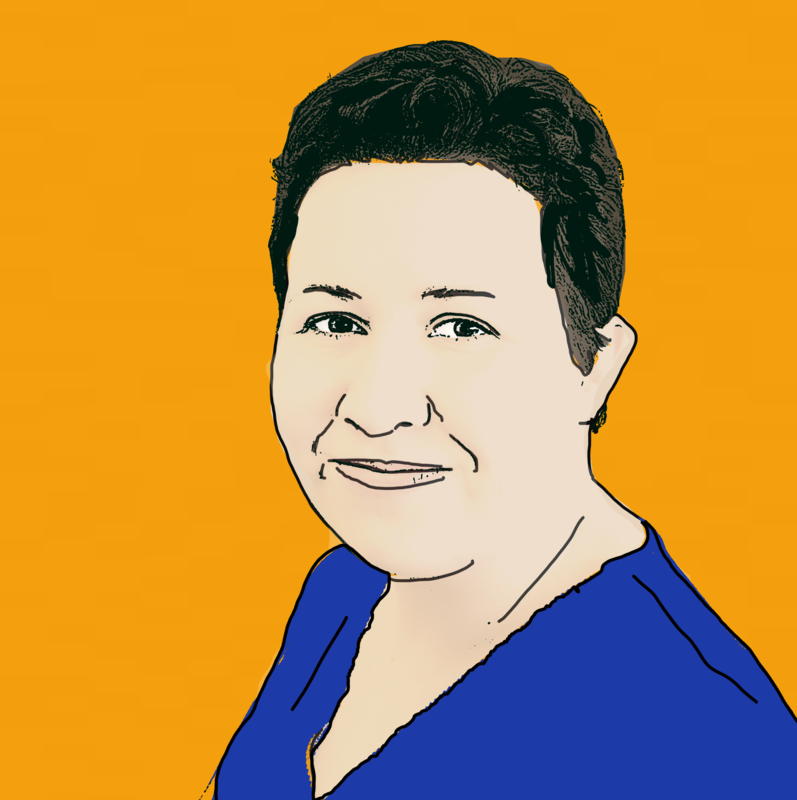 And Kelly said her Mum got so sick at one point after arriving home that she collapsed. 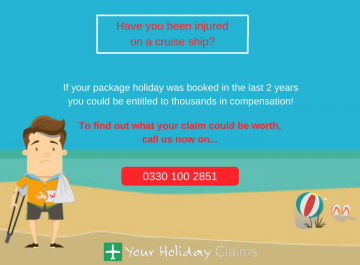 Your Holiday Claims were able to help Kelly and her family recover a total of £4,200 in compensation after claiming against the tour operator Thomas Cook for their ruined holiday. And Kellys parents Susan and Nicholas received a total of £3,700 for their ordeal. 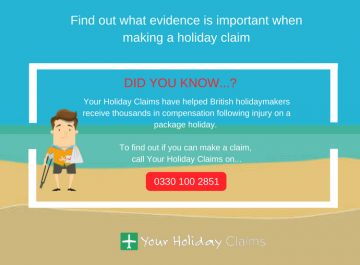 Kelly said: âI am extremely happy with the service provided by Your Holiday Claims. They are efficient, professional, honest and obviously are very good at what they do as I am more than happy with the outcome. âWhether it was by phone or email, the communication was helpful, informative, and they were very pleasant to deal with. 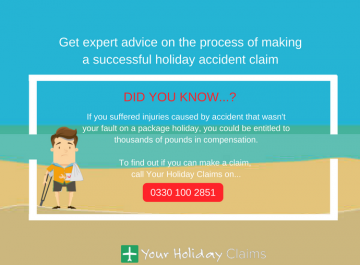 I would highly recommend Your Holiday Claims and would not hesitate to contact them in the futureâ. 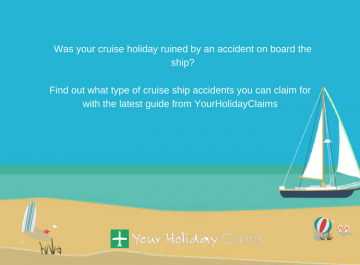 Your Holiday Claims Travel Law Solicitor, Sue Robinson, said: âI am very pleased that we were able to help Kelly and her family make a claim for their ruined holiday. 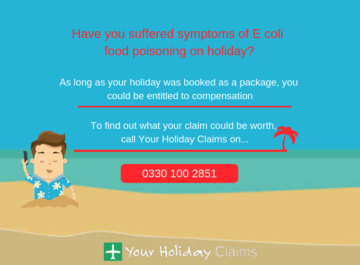 As we have heard, when hotels let their hygiene standards slip they run the risk of an illness outbreak and their guests becoming seriously unwell. 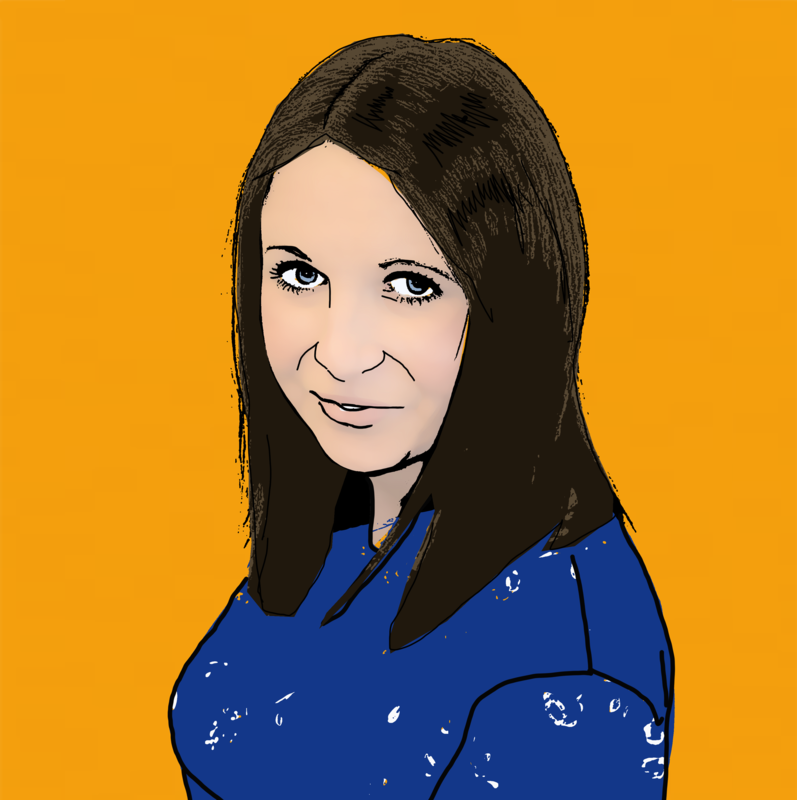 âGiven that almost all of the people in Kellys party were affected by illness at the resort I would hazard a guess that they werent the only ones. 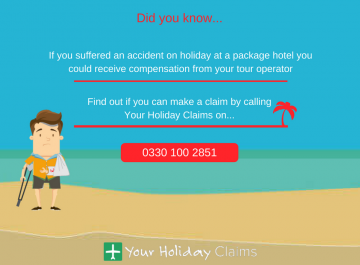 So if you also fell ill at this hotel I would urge you to give us a call as soon as possible to discuss if we could help you make a no win no fee claim for compensationâ. You can find more information on how we help people make a claim for sickness in Spain, here.